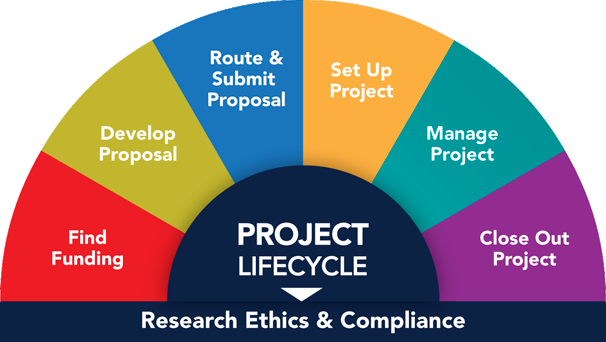 As part of the HRPP, the primary goal of the Institutional Review Board (IRB) is to protect the rights and welfare of human research subjects recruited to participate in research activities conducted under the auspices of the University of Michigan. IRB-HSBS - Institutional Review Boards of the University of Michigan at Ann Arbor (main campus) and U-M Dearborn. IRB Flint - Institutional Review Board of the University of Michigan at the U-M Flint campus. 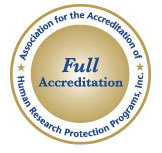 The Human Research Protection Program (HRPP) is an institutional-wide program coordinated by the University of Michigan Office of Research (UMOR) and composed of the executive officers, research review committees, and other entities that are responsible for protecting the rights and welfare of participants in research conducted or reviewed by the U-M.
As of January 1, 2019 IRB-Dearborn will be consolidated with IRB-HSBS. For details, see the UM-Dearborn Human Subjects website. See the Operations Manual - Part 2: Organization of the HRPP for full details. See the Operations Manual - Part 6: Roles & Responsibilities for full details. Contact information for the Research Review Units can be found on their respective websites. For UMHS Clinical Engineering services or consultation regarding the use (e.g., selection, safety, maintenance) of investigational devices in human subjects research, call 734-615-3502. Expiration date changes frequently. Look up the current date on the OHRP web site (enter U-M FWA #).